ALMOST HUMAN/THE FOLLOWING’s Michael Ealy has been tapped as the lead for SECRETS & LIES’ second season, ABC confirmed. According to Deadline (which was first to break Ealy’s casting), Ealy will play Eric Warner, who is “smart, well-educated and hard working” and whose life is turned upside down when his wife, Kate, is murdered. Ealy will appear opposite Juliette Lewis, the only SECRETS & LIES season 1 cast member returning. ABC is bringing an adaption of the Australian series, SECRETS AND LIES, to America at some point in 2015, and the new version features Ryan Phillippe as Ben, a man who becomes a murder suspect after he discovers the body of a dead child. Ryan Phillippe and Juliette Lewis are coming to ABC: a rep for the network has confirmed that they’ve picked up a new drama, SECRETS AND LIES, starring the duo, about a man who becomes the prime suspect of a murder when he discovers a body. 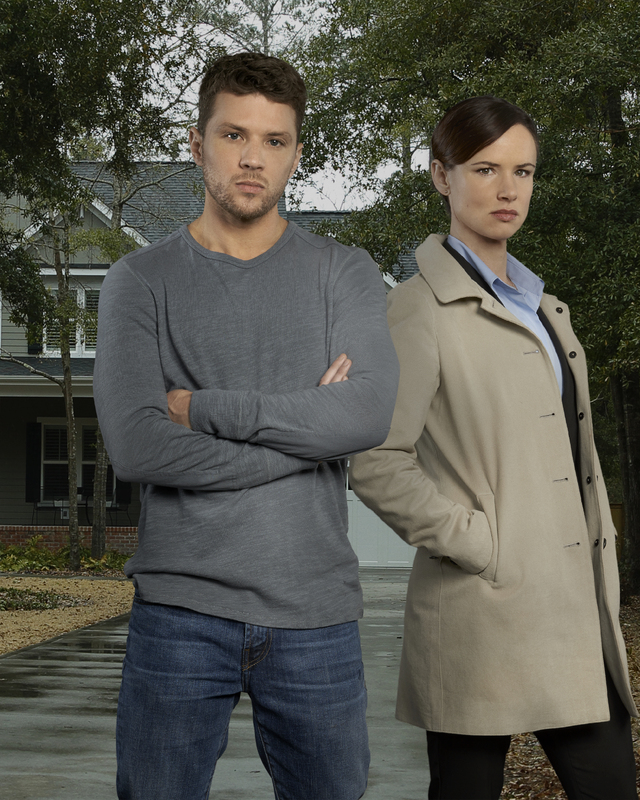 Do you think you’ll be checking out SECRETS AND LIES?